Mori N, Nishiura Y, Suga D, Moritani I, Yamanaka Y, Ooya Y, Inoue H, Takase K, Hioki M, Shiraki K.
Second-line triple therapy in failures with vonoprazan-based triple therapy for eradication of Helicobacter pylori. Biomed Rep. 2018;9(2):169-174. Mori N and Shiraki K.
Construction of a system to prevent Hepatitis B birus reactivation by inter-professional collaboration. J J A Inf D 2018; 92:558-570. Nakano T, Takahashi M, Takahashi K, Nagashima S, Suzuki Y, Nishigaki Y, Tomita E, Okano H, Oya Y, Shiraki K, Takase K, Sugimoto K, Koyama J, Mizuo H, Ikezawa K, Aikawa T, Arai M, Okamoto H.
Hepatitis E virus subtype 3f strains isolated from Japanese hepatitis patients with no history of travel to endemic areas – The origin analyzed by molecular evolution. Virology. 2018;513:146-152. 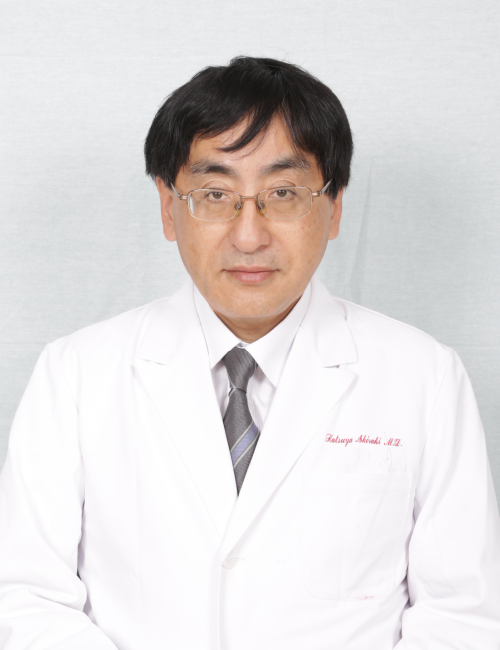 Yasumoto K, Shiraki K, Ito M.
Kasai C, Sugimoto K, Moritani I, Tanaka J, Oya Y, Inoue H, Tameda M, Shiraki K, Ito M, Takei Y, Takase K.
Changes in plasma ghrelin and leptin levels in patients with peptic ulcer and gastritis following eradication of Helicobacter pylori infection. BMC Gastroenterol. 2016;16(1):119. Comparison of human gut microbiota in control subjects and patients with colorectal carcinoma in adenoma: Terminal restriction fragment length polymorphism and next-generation sequencing analyses. Oncol Rep. 2016;35(1):325-33. Kasai C, Sugimoto K, Moritani I, Tanaka J, Oya Y, Inoue H, Tameda M, Shiraki , Ito M, Takei Y, Takase K.
Comparison of the gut microbiota composition between bese and non-obese individuals in a Japanese population, as analyzed by terminal estriction fragment length polymorphism and next-generation sequencing. BMC astroenterol. 2015;15:100.